People have been brewing tea for hundreds of years – ever since the first leaf apparently fell into a Chinese Emperor’s cup in 2737 BC. Thankfully tea has evolved and it’s fast becoming the beverage of choice. Step away from the tea cosy and let eteaket show you some exciting ways to brew tea at home ranging from traditional Chinese Gaiwans to cold brews and tea lattes. 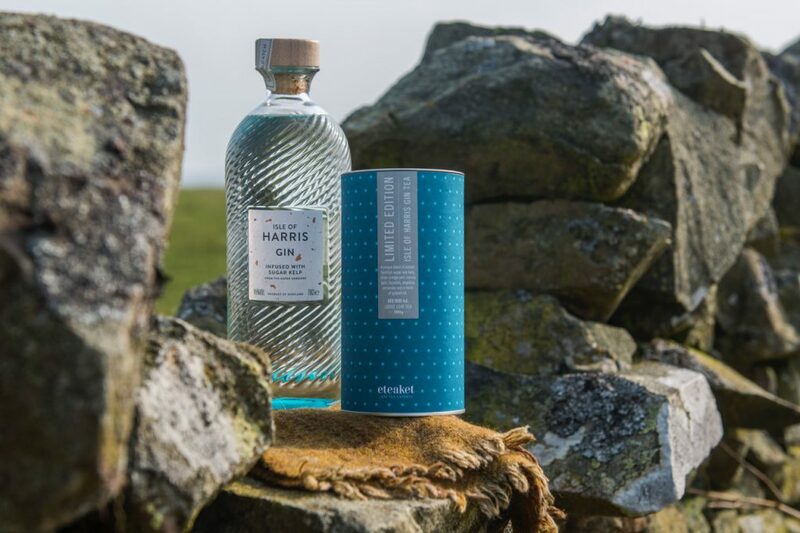 We’ll also let you know about some of the cool things happening in the Scottish tea world like our Isle of Harris Gin Tea and Tomatin Whisky Tea (Europe’s first barrel aged tea). This will take place at 12.30 in Room 2.